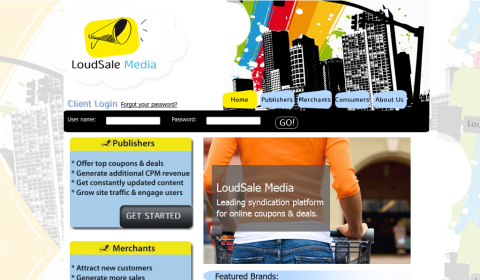 LoudSale Media provides publishers with fully customizable coupon portals & widgets that let publishers display the latest online coupons & deals, engage their users and generate extra revenues for their site. Their portals & widgets are automatically updated with top coupons from leading online stores. By implementing just a few lines of codes, publishers get fresh up-to-date content that generates high eCPM rates, with no maintenance required on their part. What’s more, our coupon portals & widgets are fully customizable so that all coupons publishers display, completely match the look and feel of their site. LoudSale Media technology is 100% proprietary so you won’t find anything like this on the market. Enjoy variety of ad units: iFrames, Banners, Widgets, etc. 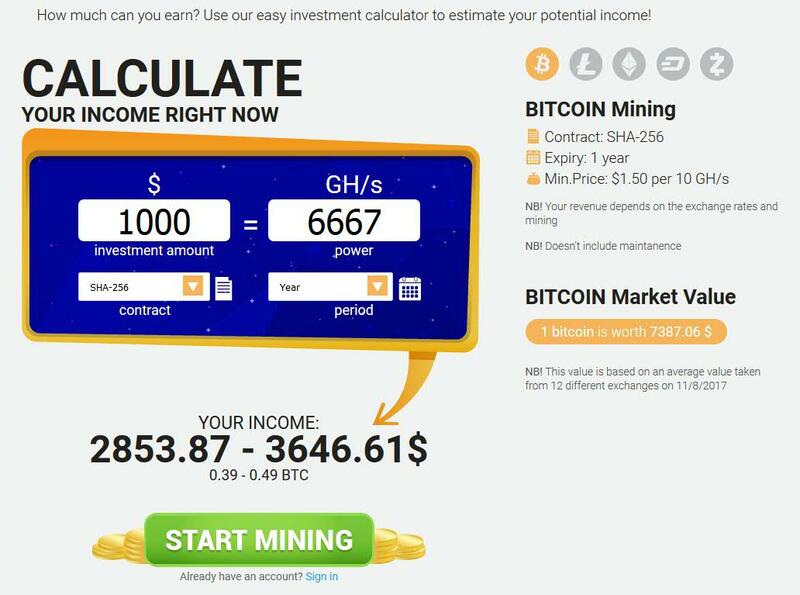 Timely payouts and superb support! Payments are sent via Paypal, check or Bank Wire and minimum payment is $100.